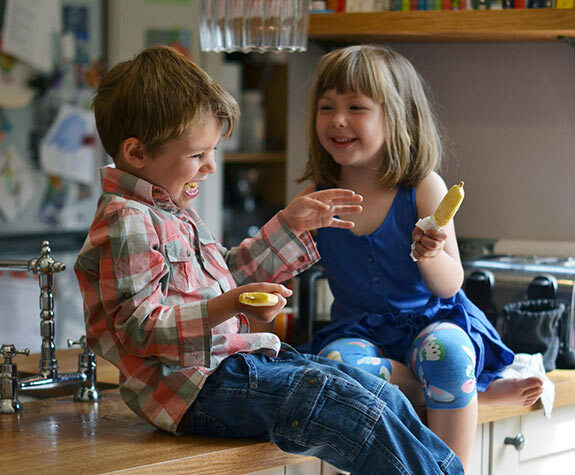 Back in 2014, we interviewed Meriel and Lucy, two friends who, inspired by their experiences with their own children started a business making healthy ice lollies with Greek yoghurt called Claudi & Fin. When we spoke to them, they’d recently won a 12-month contract with Sainsbury’s. Since then they’ve been taken on by Waitrose, Ocado and Budgens, and have just been signed up by Tesco. Now they tell us what has happened over the past year, and share their advice to help you get your food products into the big supermarkets too. When we last interviewed you, you’d not long won a 12-month contract with Sainsbury’s. How did that go? 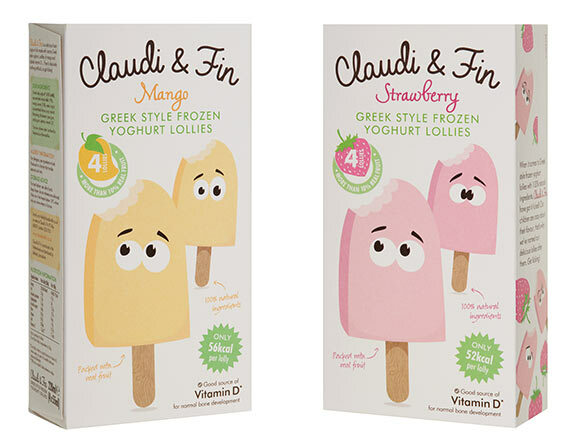 Really well – we launched our all-natural Greek style frozen yoghurt lollies in around 250 stores and Sainsbury’s must have been pleased with our sales because after a few months they upped our distribution. We are now available in 450 stores and sales have been strong over summer. Dealing with a large retailer like Sainsbury’s has been a huge learning curve for us – neither of us has ever worked in food retail, so we’ve had to learn everything on the job. It’s been stressful at times but when customers write and tell us how much they enjoy our lollies, we know it’s all been worthwhile. How did you build on that success and get into Waitrose and Budgens too? Once our six month exclusivity with Sainsbury’s was up, we started to email the buyers at other retailers. We were thrilled when Waitrose, Budgens and Ocado wrote back and invited us into meetings to taste and talk about the brand. They must have liked what they saw because they went onto offer us listings. The listing with Budgen’s is brand new and we’re really excited about seeing our lollies in a new store. We’ve been launched with Waitrose and Ocado since the summer and they tell us they are very pleased with how things are going. It might be better to ask what haven’t we learnt?!! Probably the most valuable thing I’ve learnt this past year is to ‘work smart’. It’s a cliché that gets bandied about quite a bit but when you’re responsible for everything from mopping the office floor to the accounts and coming up with a marketing strategy for 2016 it can sometimes be hard to see the wood for the trees. I used to try and tackle everything as quickly as possible but I’ve started to learn it can pay dividends if you take a step back and think carefully about how to prioritise. Lucy and I have got better at divvying up tasks too, which we hope makes the best of our skill sets. Have you had any hairy moments? The hairiest moments actually came in the lead up to launch. We pitched to Sainsbury’s under a name that we later found out had already been trademarked by a massive food company. When we found out, we very quickly had to re-brand (re-doing everything from business cards and website to packaging and stationery) – an extremely expensive exercise for a brand that wasn’t even launched! And what’s been your biggest high? There have been so many! Getting our new listings with Waitrose, Budgens, Ocado and over in the Republic of Ireland was incredibly exciting but we’ve also been invited to number 10 twice through Start Up Loans (who gave us each a loan to get things going). We were also very honored to be chosen as one of the Guardian’s Start Ups of the year! How has your relationship as business partners developed? It’s a bit like a marriage (with obvious differences!). We tell each other everything and trust each other implicitly. We’ve been through ups and downs and we’ve supported each other through it all. I think we both feel we absolutely couldn’t do without the other and I feel very lucky to work with such a Talented Lady! What tips do you have for other food producers who want to get into a supermarket? The first piece of advice might seem a bit obvious but make sure your product tastes good. 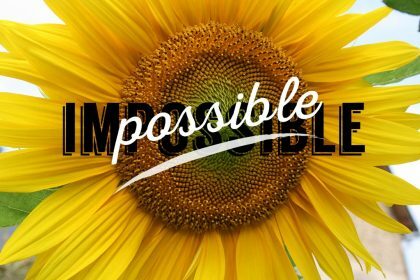 If it doesn’t, you’re going to disappoint the most important person – your customer. Next, get your branding right. Spend time looking at what’s in the market already and decide which brands you like and why you like them. Really analyse what makes their packaging appealing and try and use these learnings when you brief a designer. Unless your customer has already tasted your product or read about it, the only reason they’ll pick it up from the shelf is your branding. If it’s not appealing, they’ll choose a product they already know and trust. Tessa Stuart’s book Packed – The Food Entrepreneur’s Guide: How to Get Noticed and How to be Loved. 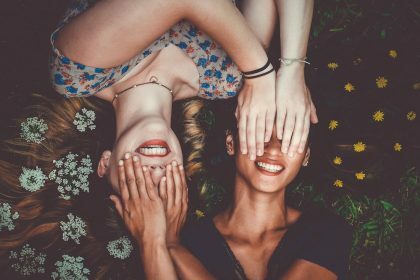 is a great place to look for advice on this! 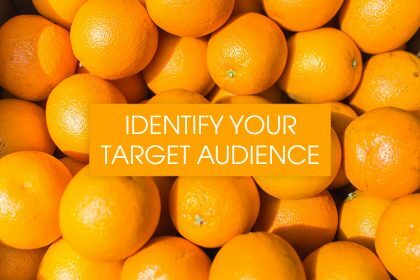 Once you’ve got your product and branding right, most supermarket buyers will want to see some evidence of sales. Farmer’s markets, delis and cafes all love products which give them a point of difference, so they’re a great place to start. To get buyers’ contact details, try reaching out to other food companies that are in the same sector (but aren’t your direct competition!!). Failing that, LinkedIn is a great place to look. Once you have your contact, craft a short email detailing why your product would be a great fit for their customer. Don’t expect a response quickly (or indeed one at all!). 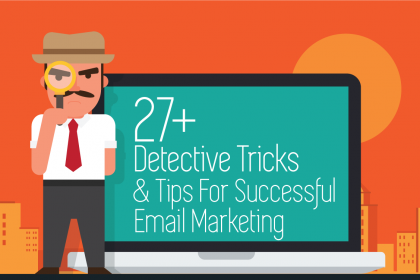 Buyers are swamped with emails, so persistence seems to be the name of the game. When it comes to pitching, the best advice we’ve been given is to focus not on what the supermarket can do for you, but what you can do for them. How will your product help to grow the category? What market research can you provide to show the buyer there is a genuine demand for your product? 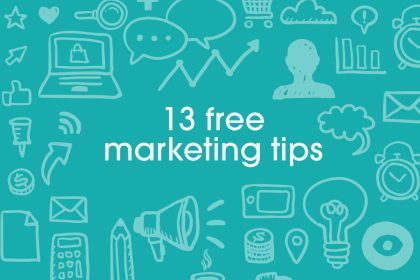 Do your homework by sending a survey out to as many people as you can, asking them questions to help you identify your market. At the Business Centre of the British Library, you can also get access to reports from big research organisations like Mintel and Datamonitor, which are perfect for nuggets to support a pitch. What’s next for Claudi & Fin? 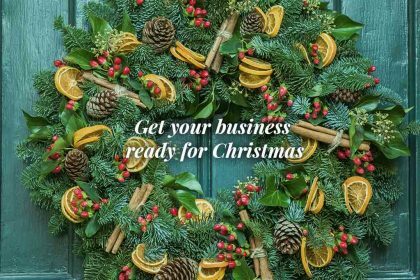 We have secured a listing with Tesco and from next year we will be launching into 450 of their stores with some exciting new products. We hope to be launching new flavours with our existing customers and have started conversations with Morrisons, Asda and the Co-Op. We also have an impulse range which we hope we can sell at the UK’s favourite parks and attractions in 2016. Where would you like to see Claudi & Fin in five years’ time? I’d love to be a well- established brand that’s loved and trusted by families. Hopefully we’ll have a few more staff to share the workload and have started our expansion into Europe and beyond. More than anything though, I hope we will still be having fun! After all, we make lollies and that should be fun shouldn’t it? And do you still manage to achieve a healthy work-life balance? I definitely have a healthier work/life balance than I did when I was still working as a TV producer. The thing is when your run your own business you can never really switch off, even when you are on holiday. On balance, it’s just like having kids – it’s a 7 day a week, 365 days of the year job, but watching your baby grow is an amazing experience! 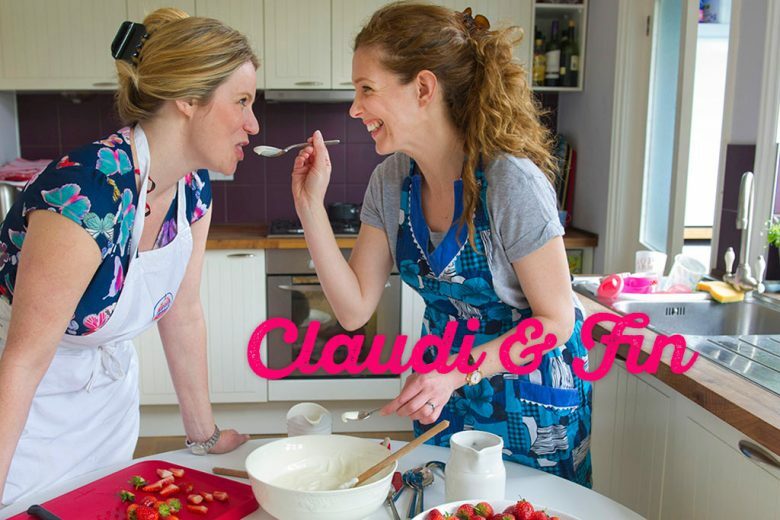 You can find out more about Claudi & Fin on their website.